Internet special must present advertisement at time of sale. Excludes all prior offers. NADA retail price applies to all cars. All vehicles must pass New York State inspection prior to delivery. Price includes all costs to be paid by the purchaser, prices do not include tax, title, license, document, preparation fee, transportation fees, finance charges, or any reconditioning fees. Vehicle option and pricing are subject to change, pricing may vary with options. 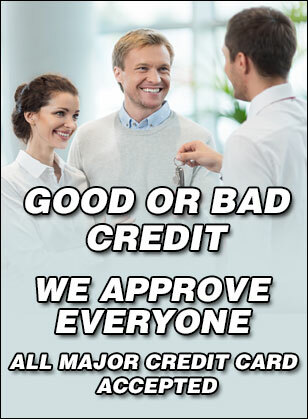 Price includes all dealer rebates and dealer incentives. Cars sold cosmetically as is. Every reasonable effort has been made to ensure the accuracy of the information contained on this site, however, absolute accuracy cannot be guaranteed. All vehicles are subject to prior sale. The dealer is not responsible for any errors or omissions contained on these pages. Please verify any information in question with a dealership sales representative. All internet special prices expire 12.01 pm today. Hurry up they are going fast!! The price you see is the price you pay. ***all advertised prices exclude TAXES / DMV **** nine hundred eighty five (Mechanical reconditioning charges & dealer profit) **** nine hundred fifty (auction / buyer /and transportation charges )*** we make sure that only the highest quality of vehicles are brought on to our lot. It is our standard of quality for vehicles to be kept in pristine condition. 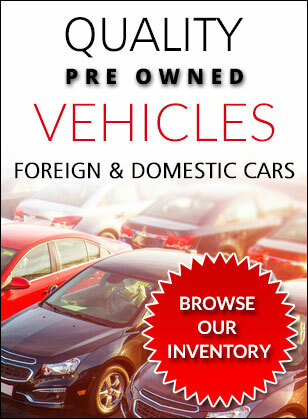 Ranging from economical sedans to foreign luxury vehicles.